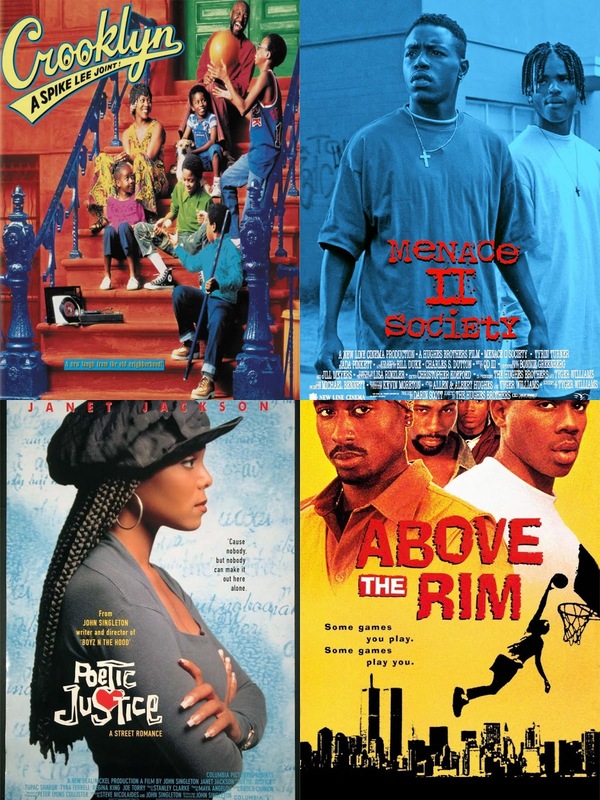 Black film was at the pinnacle of success in the 90's, and as you saw in our 1992 piece, we looked at how impactful these movies can be in a number of ways. Keeping that goodwill alive, today we wanted to look at two years together in the 90's that brought us a number of classics. Next week we will do the same for another set of years, and continue this trend until we hit the 2000s, and perhaps continue from there. Today, the two years we are discussing films from are 1993 and 1994. Surely 1993 an 1994 were legendary years in black television and music, but were they impactful years in black film? Let's look at the 7 movies that solidify it. -Of course, the list starts off with perhpas the most popular movie of the year in terms of black film. Menace wasn't a huge box office success or a breakout hit, but it was a movie that added to the legacy that was beginning with films about the struggles and reality of our neighborhoods. 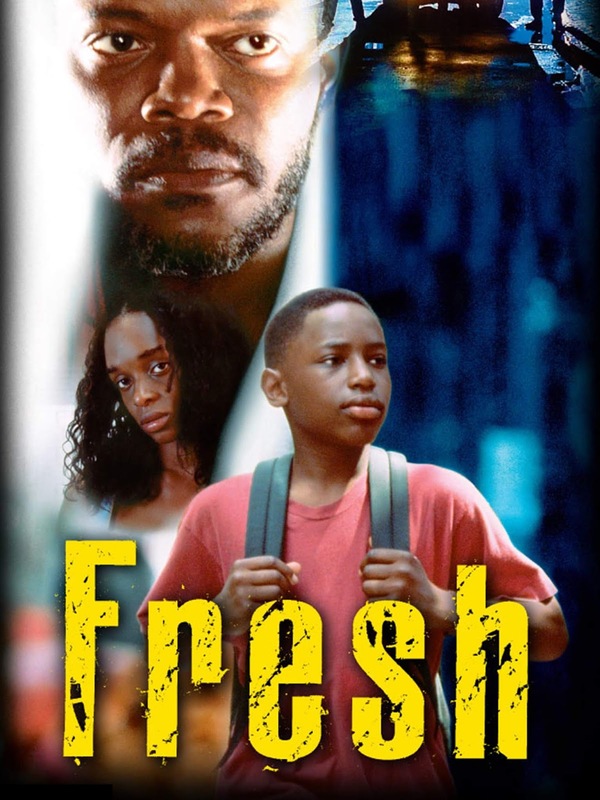 Directed by The Hughes Brothers, this movie follows the story of Caine Lawson, a young Watts resident, focusing on acquiring money and everything else that comes with the life he wants to lead. 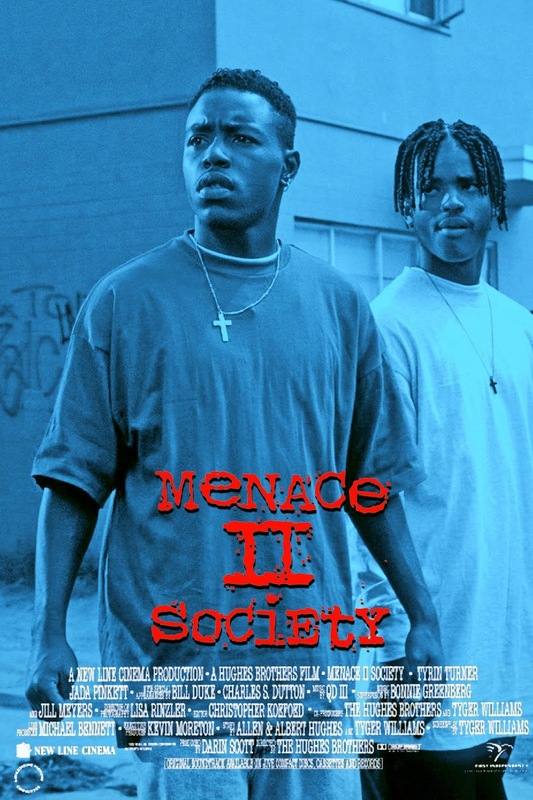 Caine ends up getting himself into more than he can really handle however, despite having the support of Ronnie played by Jada Pinkett and the friendship of O-Dog and A-Wax, played by Larenz Tate and MC Eiht respectively. Though the outcome of the movie was bleak and the ending was far from happy, the movie provided a real element that we can appreciate even now. -The way this movie was marketed was honestly funny to me. Janet Jackson was always going through an identity crisis or image change every album and it almost feels as if the making of this movie coincided with the change in her image during the Janet album process in 1993. 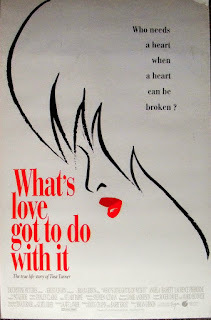 Whatever the case may be in terms of imaging, Janet stars in this John Singleton directed film about finding love and overcoming obstacles whether they are physical, mental, or emotional. While the execution of this movie wasn't the greatest IMO, the movie was a hit with many and remains one of the favorites of a lot of people. Tupac was a big part of the film and he was probably the most interesting character. This movie sparked some controversy on what really went down between Janet and Pac, as well as gave Q-Tip and Tone Loc both very small roles, showcasing love for hip hop as well. 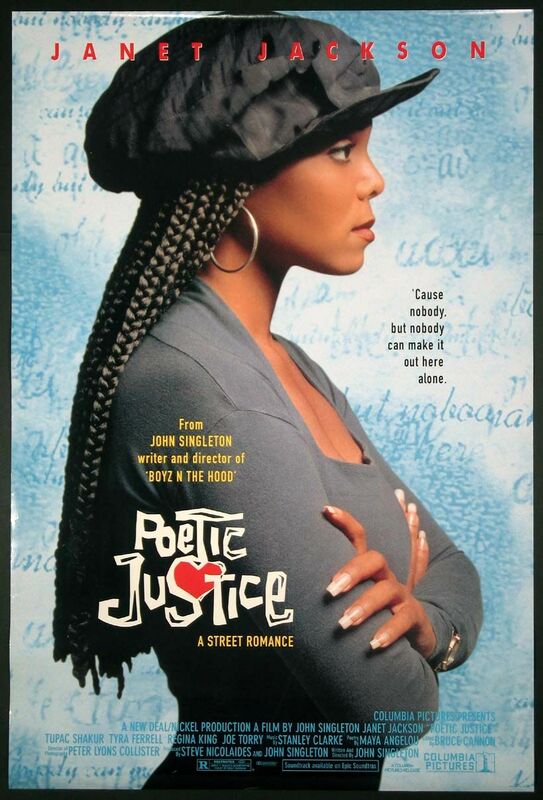 Poetic Justice isn't a classic to me, but it is to many, and Janet's hairstyle in the movie remains an inspiration to women in this regard. -So, I was never really a fan of Tina Turner and still am not to this day, but I am a huge fan of Tina Turner when portrayed by Angela Bassett if that makes sense. Angela makes Tina Turner much more likable, less diva-ish, and just all around kills her performance in this music biopic, shining bright as the songstress who commanded dance floors all over. However, to me, the real star of the film was Laurence Fishburne and his portrayal of Ike Turner, which should have been gifted an Oscar. Laurence was magical on the screen as Ike, and while I think the movie itself was great, the performances are what truly make this a classic. Both Angela and Laurence are two of the greatest in their field period and with their performances as Tina and Ike, they showcased why they are that. 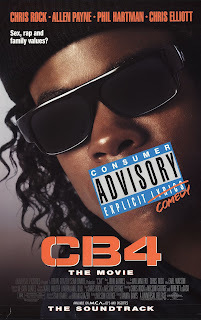 -So, parody films are essentially a normal thing in the world of film, but we never saw a film that truly parodied our own gangsta rappers.... until CB4. Sure, Hollywood Shuffle and I'm Gonna Git You Sucka were classic parodies, but CB4 was essentially the first and only of its kind really. 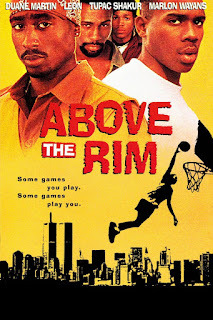 Starring Charlie Murphy, Chris Rock, Allen Payne, and more black actors, this film would be a major spoof of N.W.A. and other groups in a similar way, but the comedy here was top notch and gold. It would spoof the pro-black movement in hip hop at the time as well, but the main focus of the movie was to look deeper into the images sold and see beyond the gangsta posturing that the labels profit off of and the artists put themselves in danger with. The movie advances at an interesting pace, and it ends in a hilarious way, with the message of the movie being to embrace your talents and just be you. -Spike Lee has never really made movies that resonated with me too much personally, but he always had movies that I could enjoy. I didn't really relate to films like Jungle Fever and School Daze, and even to a lesser extent, Do The Right Thing was familiar but not too familiar, but I could relate much more to films like Mo' Better Blues somewhat and easily Crooklyn. They were more relatable to me, especially with Crooklyn being in a mostly black neighborhood and the struggles of the family. 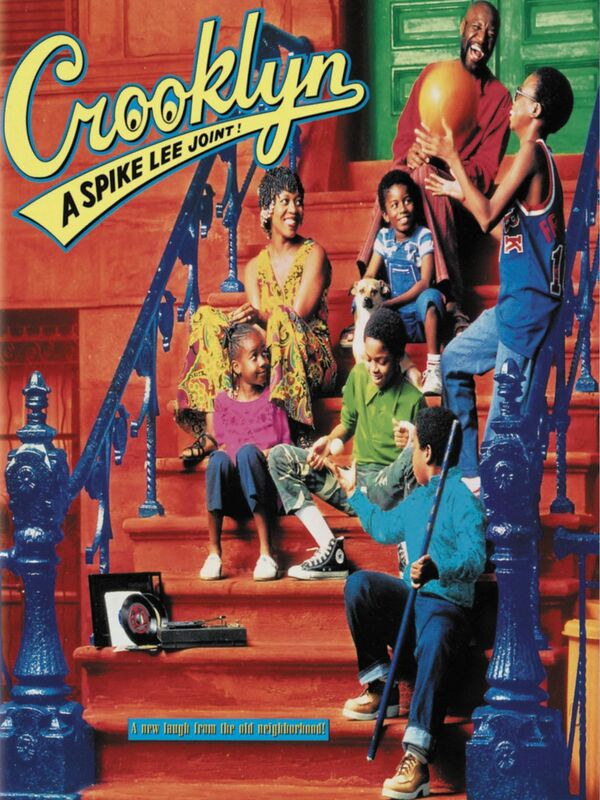 Some elements were more relatable to others that weren't to me, but Crooklyn seems to be the most true to life Spike movie, which is why its so important in his filmography. Alfre Woodard does a great job, and the movie has a nice balance of sentimental moments and comedy throughout. 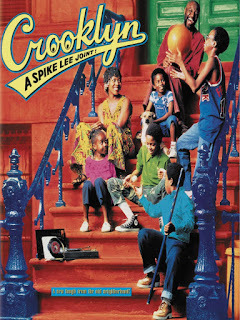 The ending is sad yet hopeful, but still drives home a message in the midst of tragedy, making Crooklyn a timeless gem IMO. -For every film list, there is always the one movie that falls into underrated territory. For this list, Fresh is that movie. The 1994 coming of age story follows a young kid on the streets of Brooklyn through his tumultuous life and upbringing. He has no motherly figure around, his father is an alcoholic who plays chess, and his sister is a drug addict. He works for Esteban, a local dealer who is love with his sister for both right and mostly wrong reasons. His best friend is a loudmouth who get into trouble, and the girl he likes, he is too scared to really approach in a way. Fresh is most of us (though some of us are a bit more Chuckie than Fresh) at that young age. He experiences loss after loss, just processing it and moving on, from seeing the girl he likes die right in front of him, his best friend getting killed, and the struggle of getting his sister back on the right track with the minimal contact with his father. Beneath the story is a true depiction of the trauma that young black kids have experienced and I'm sure it is extremely relatable to many of us who lived in similar conditions. That alone makes Fresh an impactful movie that was honestly special in a number of ways. -There have been many basketball movies. However, there is no basketball as good as this one IMO. 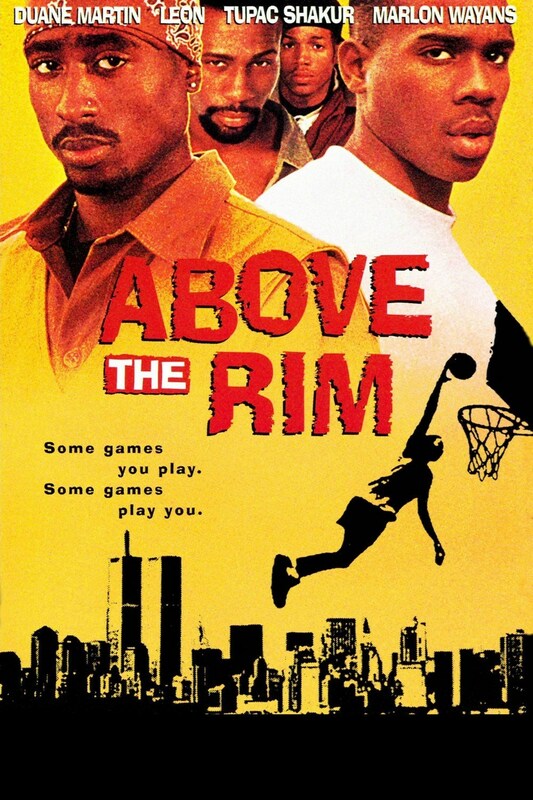 One could argue Sunset Park and maybe White Man Can't Jump for being better, but I still think this is the best basketball film. The cast of Tupac, Duane Martin, Leon, Wood Harris, Marlon Wayans, and Bernie Mac made for a great watch all around, and the whole story was intriguing. From the chronicles of Kyle Watson to the magnetic screen presence of Pac as Birdie to Bernie as Flip, this film has a number of great elements to it that make for an excellent watch. 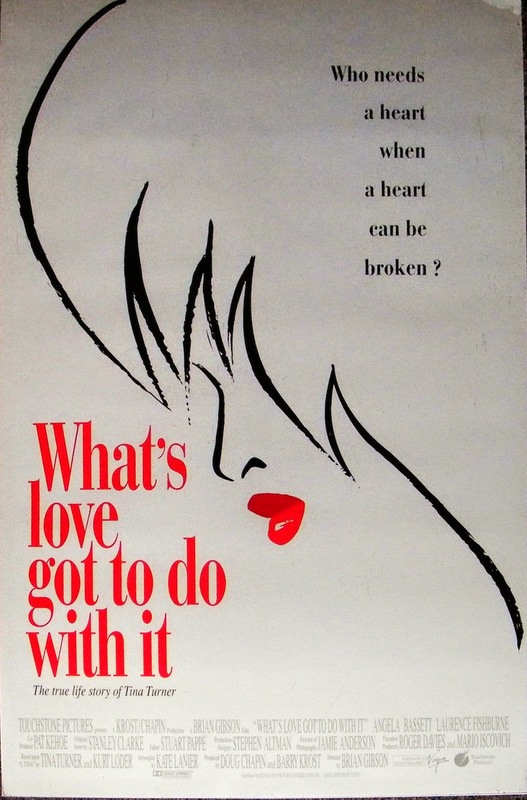 1994 had a lot of good films and this was one of them for sure.